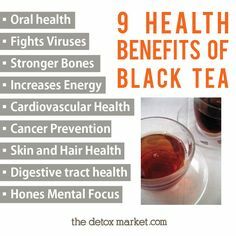 You may already know all the benefits associated with black tea as it pertains to our health. 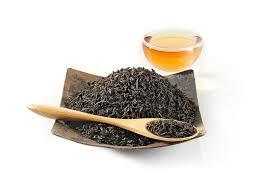 Black tea can help in the prevention of plaque, cavities and tooth deterioration. The Healing Power of Grapes!!! My son absolutely loves grapes! And I’ve always thought of what the benefits my be for grapes but never quite remembered to check. But the other day my Mom made a mistake and picked up a pack of grapes instead of blueberries, and she wanted to know what the benefits of grapes were. 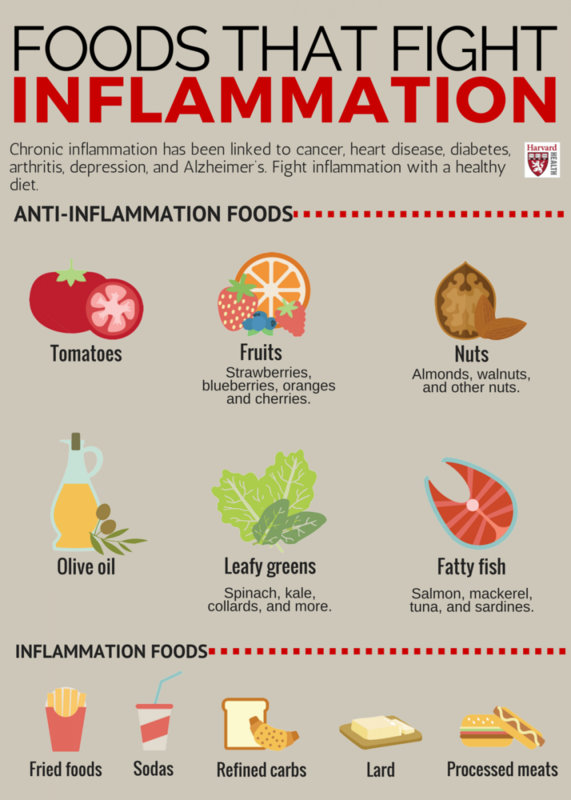 That’s when I decided to do a little research; and the things I found out about this healing fruit was amazing.